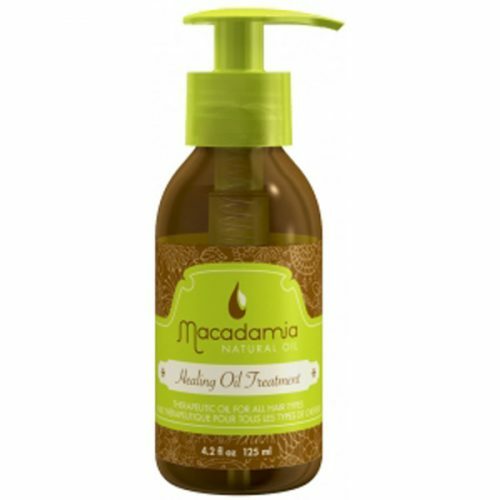 30% Off Macadamia Natural Oil Hair Care! Dying your hair and styling it causes great damage to our hair. To tame the frizz and dry hair, it’s helpful to use nourishing hair car. 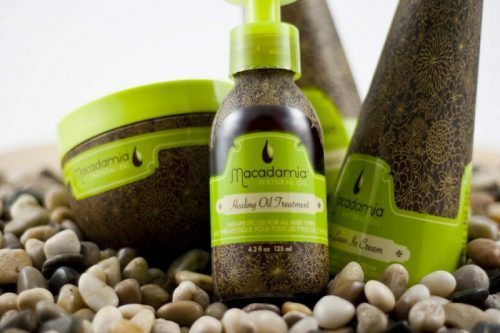 Macadamia Natural Oil hair care products use natural Hawaiian macadamia oil to moisturize and repair damaged hair. And don’t worry your hair will not look greasy as this oil will be quickly absorbed to make it smooth and shiny again! Shop them at HQ Hair with a 30% discount! This discount is valid until 6th of august!